Mc Cafe is doubtless the largest coffee company in the world. 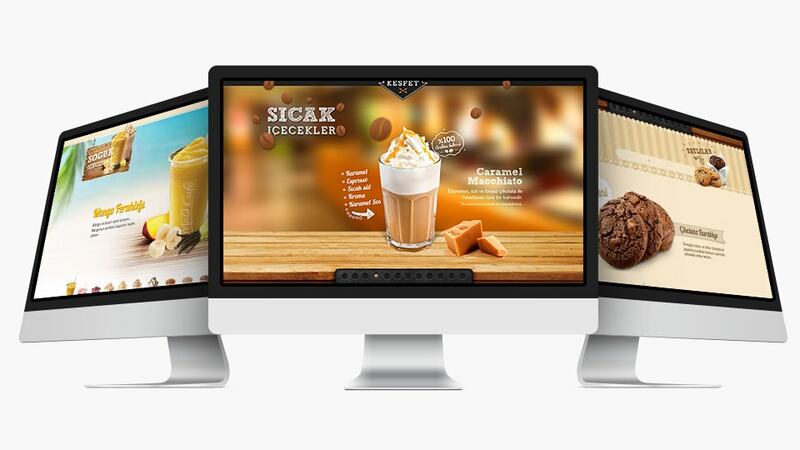 After their launch in turkey, they needed a website to present their delicious products in the right way. I created a microsite which is segmented in sections. Each sections for each category. Finally the user can explore the hot drinks, the colds and the sweets step by step.